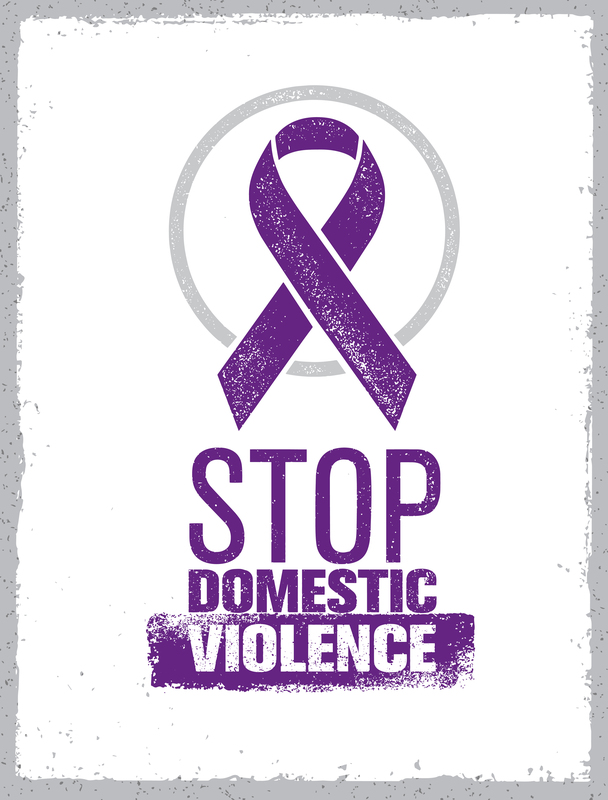 This month, let’s take a closer look at a very serious issue facing our nation: the prevalence of domestic violence. The National Coalition Against Domestic Violence (NCADV) reports that an average of 20 people in the United States are physically abused by intimate partners every minute. That adds up to more than 10 million victims of abuse every year. Domestic violence is epidemic. It affects all people regardless of race, age, gender, nationality, sexual orientation or socioeconomic status. It can be found in every community, even yours. 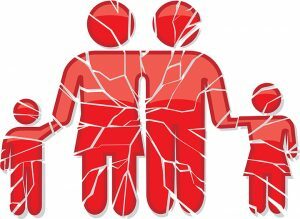 Domestic violence can result in physical injury, psychological trauma and in severe cases even death. One in three female murder victims and one in 20 male murder victims are killed by intimate partners. Seventy-two percent of all murder-suicides are committed by intimate partners. It’s a dangerous problem. Domestic violence includes more than physical abuse. One partner may inflict psychological abuse as a way to exert control over the other. Psychological abuse includes verbal abuse, threats and coercive tactics. This behavior often coincides with physical violence or the threat of it. In fact, 95 percent of men who physically abuse their intimate partners also psychologically abuse them. There are a number of ways people psychologically abuse their partners. They may humiliate them, or demean them in public or private. They may control what their partners do or whom they see, isolating them from family and friends. They can control their partners by denying them access to money or other basic resources. Other ways abusers exert control is by undermining their partners’ self-confidence or convincing them they’re crazy. There’s also stalking and showing up at their partners’ school or workplace. In any case, domestic violence is never the victim’s fault. Even today, our culture has a tendency to blame the victims for their plights. That’s not OK. Instead, we have to stop second-guessing their decisions and complaints. People and communities need to provide help and support. We shouldn’t ignore the problem of domestic violence. We should address it. Hold offenders accountable for their behavior. Stop excusing the behavior by saying, “Men are men,” or refusing to accept it, “he or she would never do anything like that.” Impose consequences. Bar them from family functions until the behavior stops. Acknowledgment in the community can have an impact, as well. Challenge widely-help perceptions. 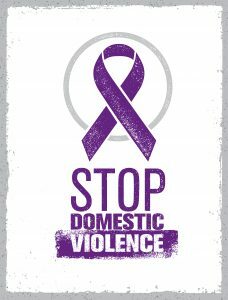 Misconceptions about domestic violence still exist such as the victim can “just leave” the abuser, heterosexual women are the only victims and domestic violence only includes physical abuse. Put the record straight. Trust the survivor’s perspective. Taking a survivor-centered approach empowers survivors. 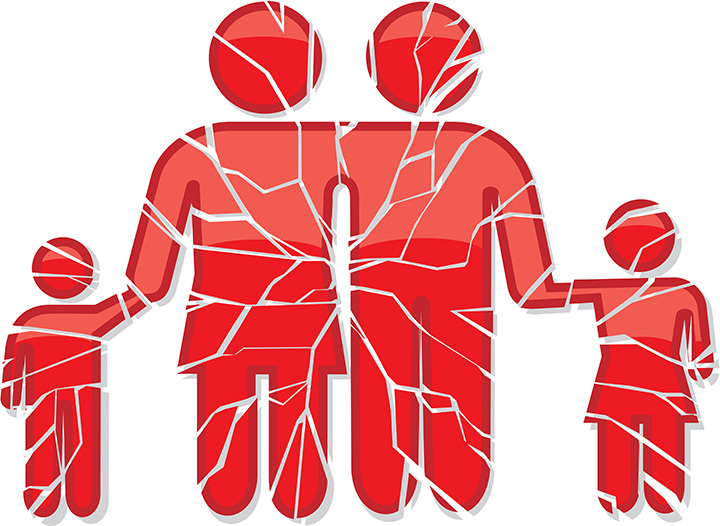 Abusers often deny their partner’s self-determination. Empowering survivors gives them back their control and allows them to make their own decisions. This October, why not start a conversation!